The OSU Aviation Alumni Society "OSU Aviation Student Leadership Award" recognizes one OSU Aviation student each year who best exhibits the qualities of leadership in an OSU Aviation student organization. 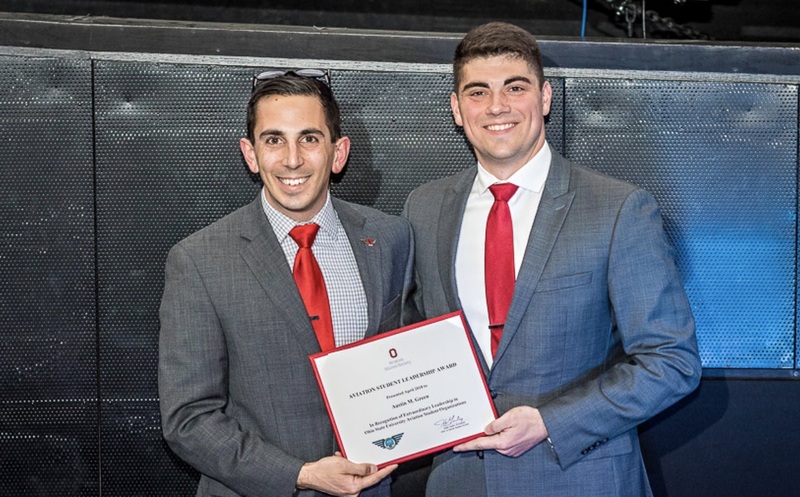 Based upon nominations submitted by the aviation student organization advisors, the Aviation Alumni Society Board of Governors selects the recipient to be presented the award at the OSU Center for Aviation Studies Annual Aviation Student Night Program. Only OSU Aviation student organization advisors are eligible to submit a nomination, and the they are invited to do so. has been defined as the ability to motivate others to willingly follow a vision and act upon it to achieve the vision. Leadership qualities include: integrity, perseverance, magnanimity, humility, openness, creativity, fairness, assertiveness, sense of humor, intelligence, self-confidence, and effective communication. The 2019 Aviation Student Night Program is at the Columbus Zoo, 4850 W Powell Rd, Tuesday, April 9, 6-9 pm.  you will be taken to the "Nominee Information" page to submit the nomination.